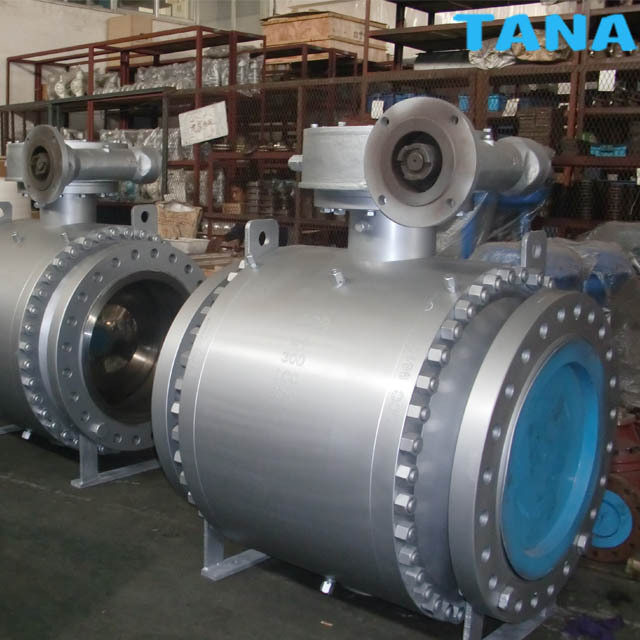 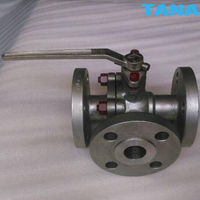 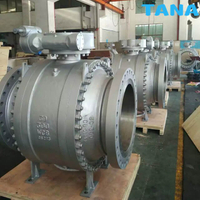 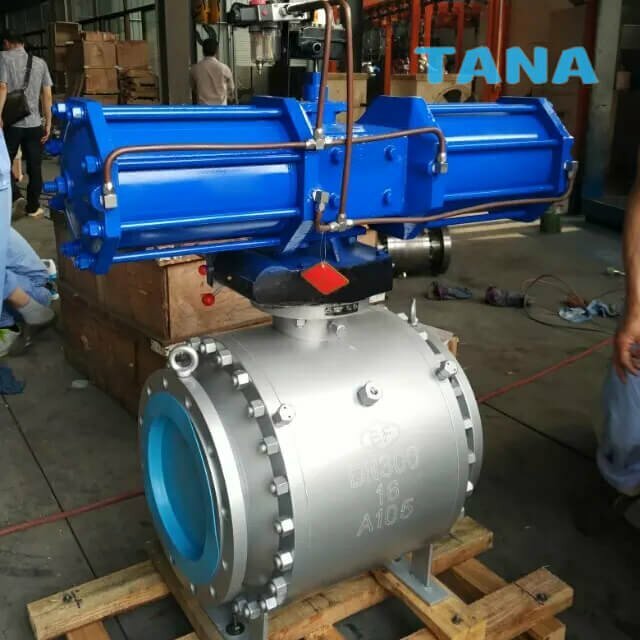 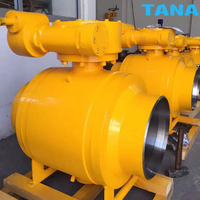 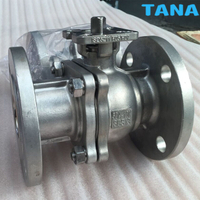 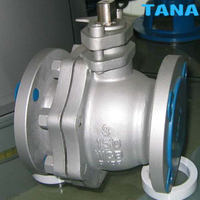 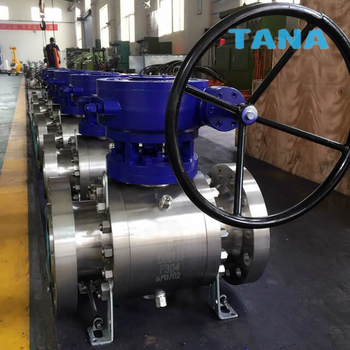 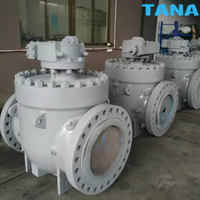 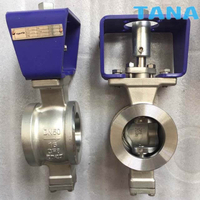 3 Piece Forged Trunnion Mounted Ball Valve are designed in accordance with API 6D for class 150,300,600,900,1500,3 piece forged steel side entry design bolted connections between body and closure, trunnion bolted connection,body thickness comply with ANSI B16.34. 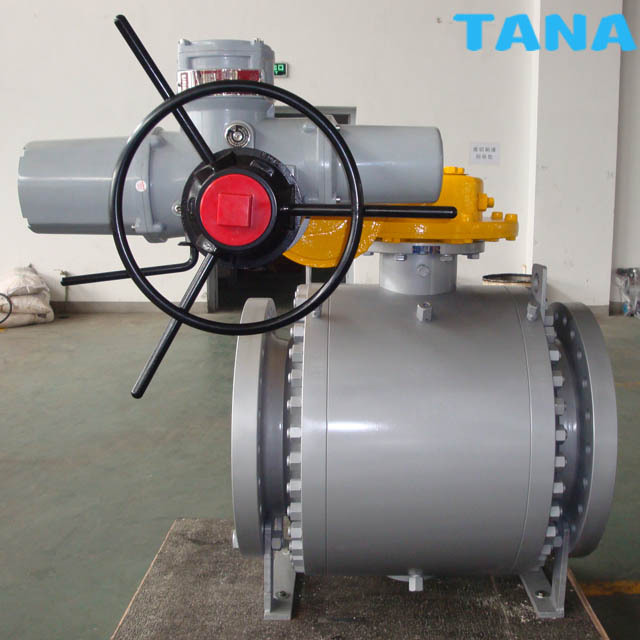 Seat ring is trunnion mounted type,spring loaded to assure the contact with ball in order to provide an effective tight seal even at low differential pressure between cavity and downstream closure. 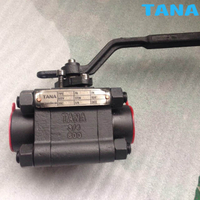 Standard design is soft seated, A different soft materials are available based on the customer working condition. 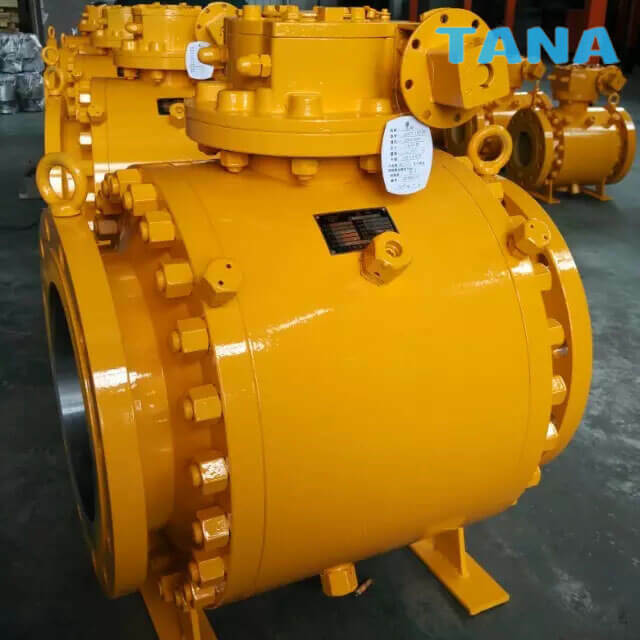 Available in full and reduced Bore. 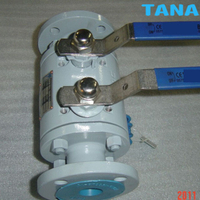 Electric,pneumatic and hydraulic actuators are available based on customer requirement. 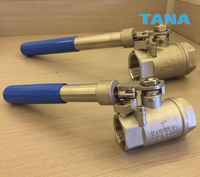 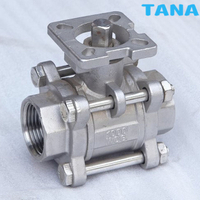 Valves have been designed for use with various combinations of materials such as:Carbon steel .low carbon steel, special alloy,stainless steel. 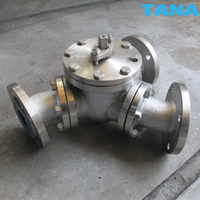 Monel,Inconel. 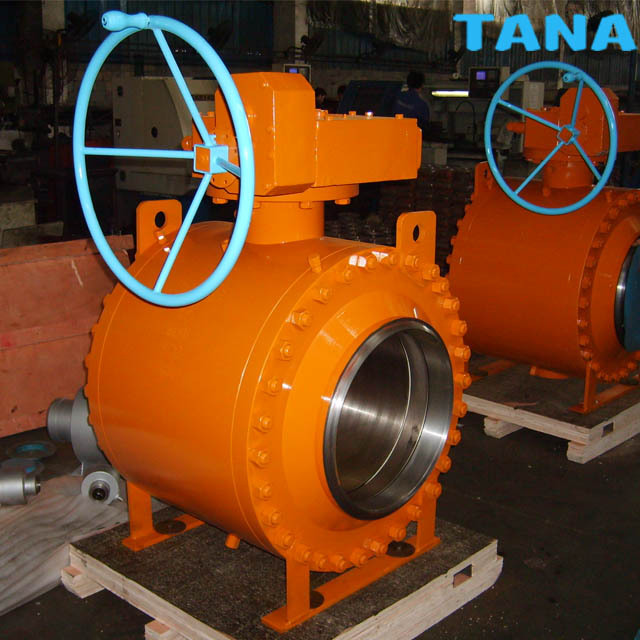 For more details, please download catalogue for reference or contact with us. 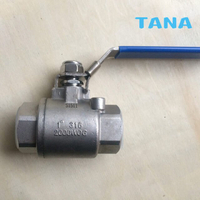 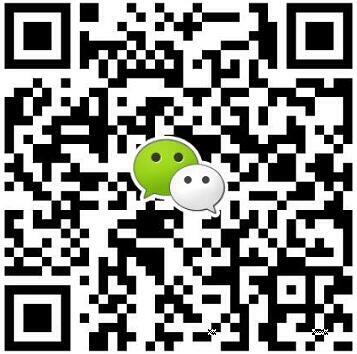 Wenzhou Topnotch Machine Co.,Ltd is a professional leader China 3 Piece Forged Trunnion Mounted Ball Valve,3 piece trunnion mounted ball valve,A105 trunnion ball valve,carbon steel trunnion mounted ball valve,stainless steel trunnion mounted ball valve,forged steel trunnion mounted ball valve manufacturer with high quality and low price.Welcome to contact us!